.htaccess is a directory-level configuration file supported by the Apache web server. It is used to alter web server configuration (enable or disable additional features) for the specific account without changing global server settings. The .htaccess file takes effect over the entire directory it is placed in, including all files and subdirectories. The changes made in this file will be implemented immediately and no server restart is required. 3. If you wish to edit .htaccess file for your main domain, navigate to public_html folder. 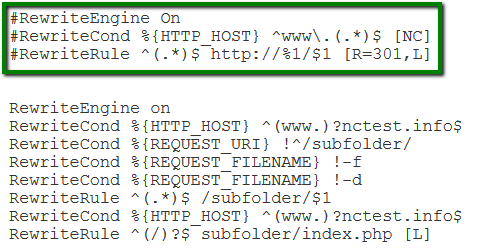 If you need to make some changes to the addon domain, move to public_html/youraddondomain.com folder. You are ready to add your own configuration rules and save them. Authorization/authentication – specifies security restrictions for a directory/subdirectory. You can password-protect a directory, or several of them, and any time a visitor tries to access it, username and password will be required. 1. Create the directory you want to protect in /home/cpanel_user/.htpasswds/ folder. 2. Create a passwd file in this directory and add hashed access details using this online generator. Blocking – blocks users by IP address or domain. It is very useful to block unwanted visitors or to allow accessing certain sections of the website by its owner, administration area, for example. Custom Error Pages – allows creating custom error pages for a site. This option is very useful as it allows you to show website visitors an error message matching your website theme if a URL on your website does not work. This helps to avoid the default '404 File Not Found' error for example and allows you to display a customly designed error with the guiding directions back into your website content, rather than leaving puzzled. Whenever a 404 (File Not Found) error appears, this line tells the Apache Web server to load an 404.html file located in the directory root of the domain you set the error page for. NOTE: To set up a document for other errors (403, 500, etc. ), just replace 404 with the corresponding error code and /404.html with the path to the error file. Mod_Rewrite – specifies how web pages and URLs are displayed to the visitors. 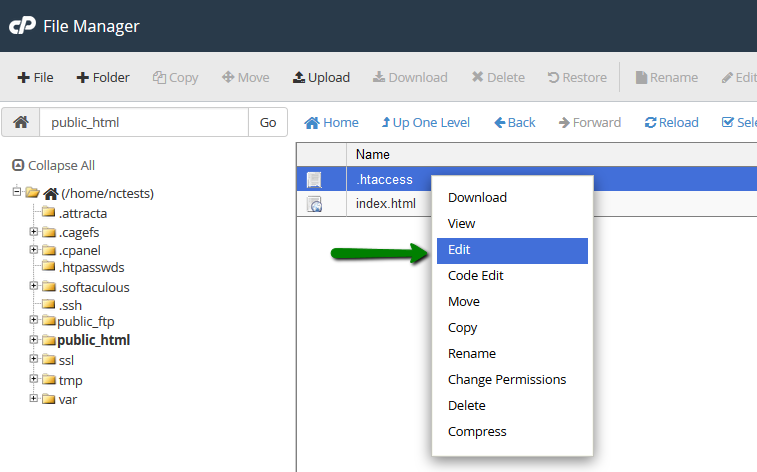 We would like to draw your attention to the usage of Mod_Rewrite rules in .htaccess file. By default, Mod_Rewrite maps a URL to a filesystem path. However, it can also be used to redirect one URL to another URL. Permanent redirect has a status code of 301, and unlike the temporary one, it is cached in the browser memory. It implies that the page has been moved and requests all search engines and user agent coming to the page to update the URL in their database. This is the most common type of redirect. Temporary redirect means that the page is sending status code 302 to the browser. Code 302 tells the browser not to cache this redirect into its saved data. It will redirect the visitor or search engine, but the search engine will continue to index to the original page. This is the recommended type of redirect, unless you are absolutely sure that you will never change it in the future. NOTE: Below are the examples of permanent redirects. Temporary one can be defined by replacing [R=301,L] with [R=302,L] in the end of the code (where necessary). 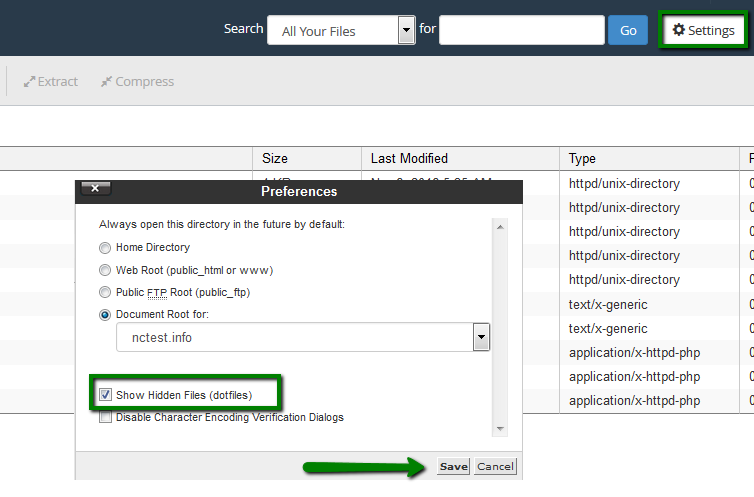 NOTE: The .htaccess file should be located in the directory root of the domain you wish to configure certain rules for.